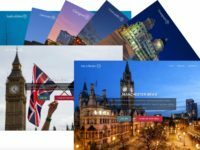 Our new-look Jobs4Journalists website offers recruiters access to the Press Gazette audience of around 200,000 unique browsers per month. Press Gazette also promotes jobs via Twitter (58,000 followers) and on our daily email newsletter (20,000 subscribers). 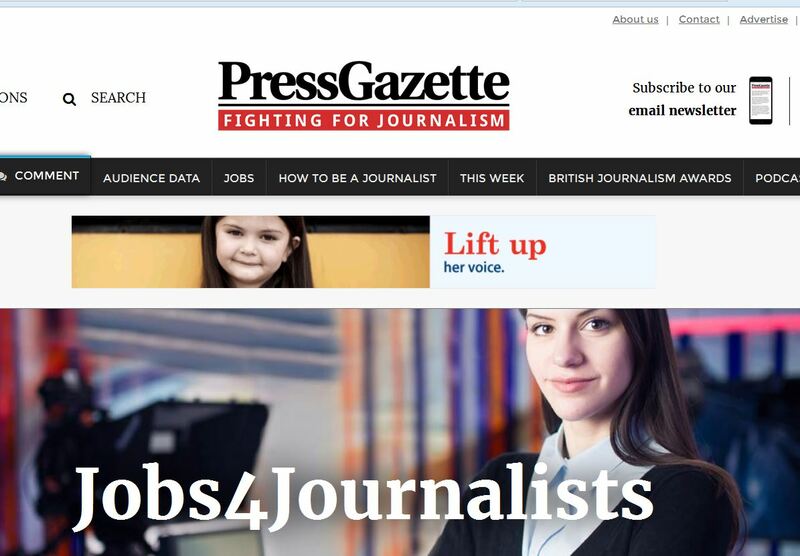 Job adverts on Press Gazette start at a highly competitive rate of £149 per month. Unlike online job noticeboards (which charge comparable rates), readers come to Press Gazette mainly for our editorial content – so our jobs are seen by more than just active jobseekers. Post a job to Press Gazette.